I bought this handle for my Blackland Vector, but while I was waiting for it to arrive, I found one that I like even better. 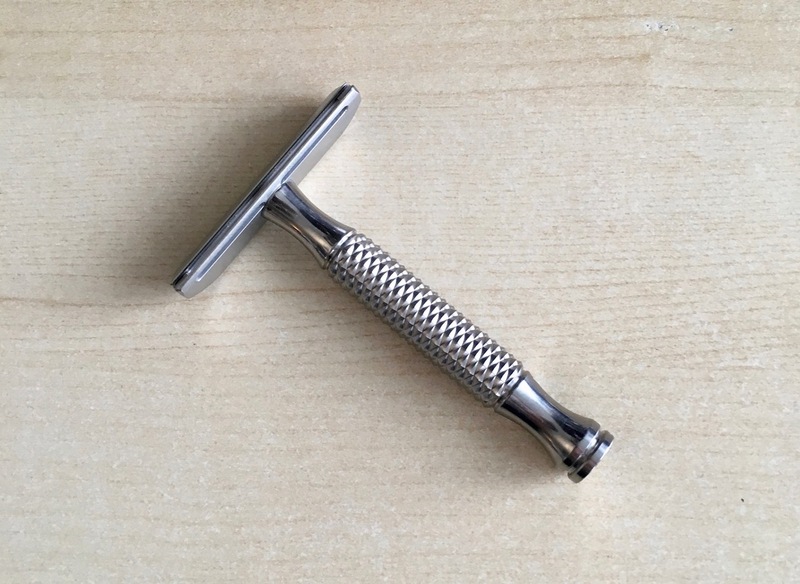 It is 76 mm long, 12 mm wide, and weighs 23 g. With this handle, the razor weighs only 40 g, instead of 77 g with the factory handle. It is also much more maneuverable. The handle cost $60.00, plus 38 days shipping time from Russia. Yours for $50.00 shipped CONUS only. Only the handle is up for sale. The razor head is only for show. 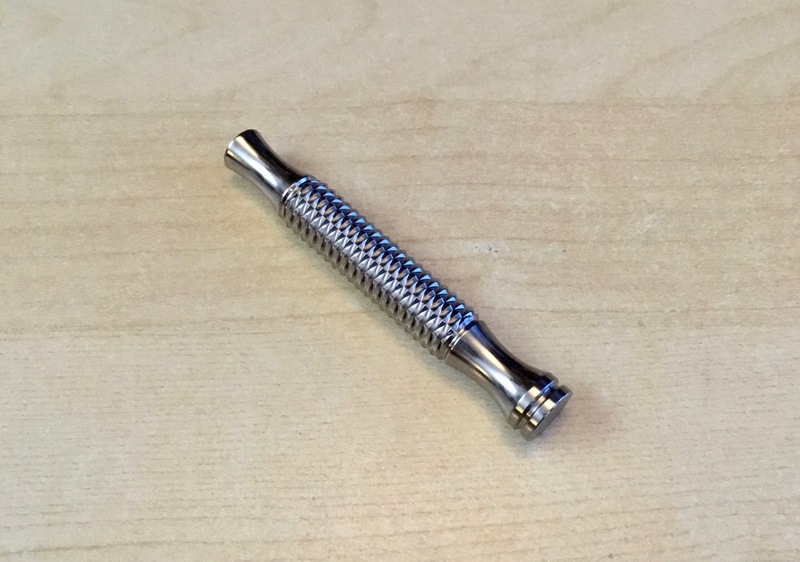 Of course this handle will fit any razor you like. Thanks for looking. One last bump. If there's no interest, then I'll pull it. I know tibam does good work. I got one for my wr2 and really like it. I have a TiBam titanium handle and really like it. 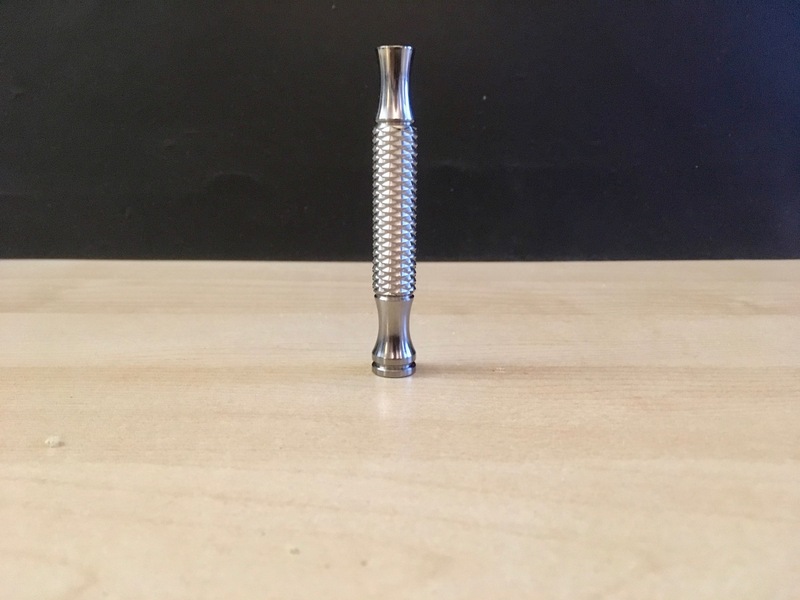 Are the threads on this handle and the Blackland Vector unique and not fit other razors/handles? The threading on both the Blackland Vector razor-head and the Tibam titanium handle are universal. The Tibam handle will fit (almost) all razor heads, and the Vector head will fit on (almost) any handle.